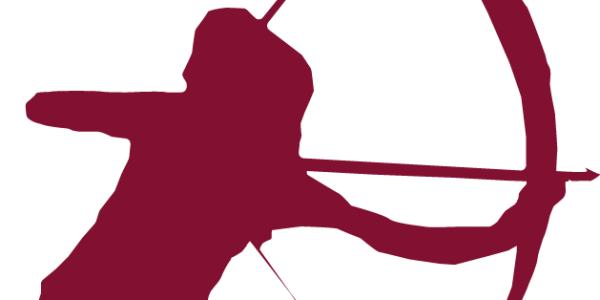 Founded by former graphic designer Jason Powell in 2011, the Longbow Shop sells traditional English longbows, the 6ft medieval bows famously used in the battles of Agincourt, Crecy and Poitiers. Jennifer Lawrence’s Hunger Games character, Katniss Everdeen, has helped encourage young people to take up the sport. Well done! 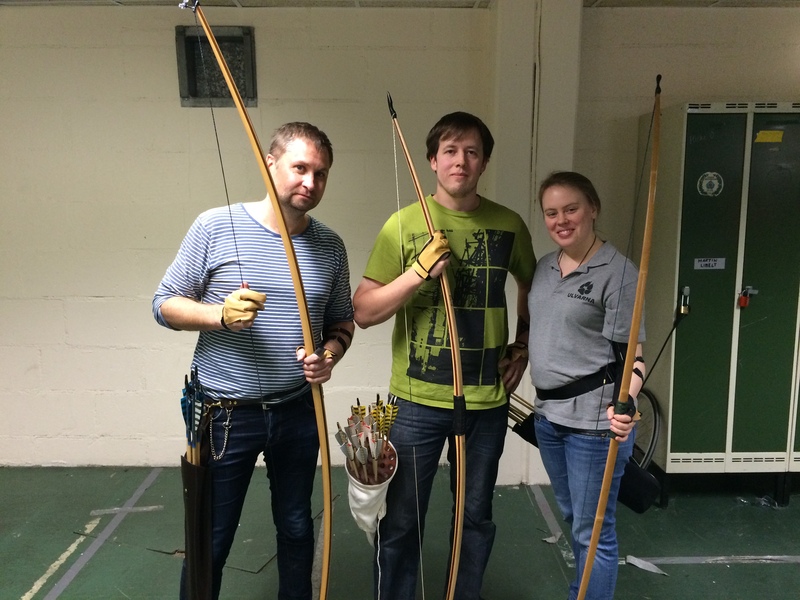 Currently, three of the company’s archers are shooting with beautiful longbows from The Longbow Shop, and hopefully more will do so, after our planned club trip to England during 2015. Until then, keep up the great work! Tidigare inlägg Nyårsskytte och föredrag om medeltida krig!